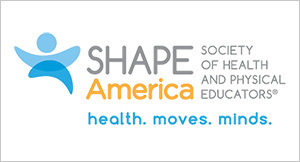 The research arm of SHAPE America – Society of Health and Physical Educators (and before that the American Alliance for Health, Physical Education, Recreation and Dance [AAHPERD]) has a long history within our national society. 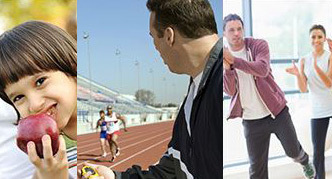 Scientific inquiry in physical education, which evolved into kinesiology starting in the 1960s, has historically been a presence at the annual national conventions. Alongside the more professionally focused associations within the AAHPERD, the Research Consortium (now called the Research Council) has been and continued to be a mainstay. 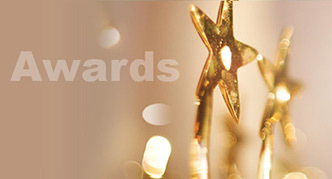 Each year, the Research Council prepares a research program at the national convention that caters to scholars in the various subdisciplines and includes both the dissemination of new research and professional development for new and experienced research scholars. For example, the most recent national convention in Nashville included close to 400 refereed research presentations across multiple disciplinary areas, such as teaching and learning. 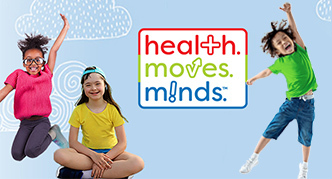 In 2015, SHAPE America unveiled the 50 Million Strong™ by 2029 goal, which reflects the society’s commitment to put all children on the path to health and physical literacy through effective health and physical education programs. The society has also committed to determining and reporting on the progress toward meeting the 50 Million Strong™ by 2029 goal. The Research Council saw this initiative as an opportunity to be more centrally situated within the society. Consequently, it has multiple ongoing initiatives. 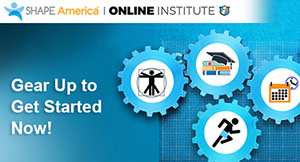 One initiative targets the development of a national-level mechanism that allows for assessment of K–12 students’ motor competence as well as the development of a research agenda. Another initiative is the development of a research agenda that can guide scholars within and beyond the association in their research efforts. To our knowledge, in its entire history, the Research Council has never before sought to develop a focused research agenda that can both strengthen the existing evidence base across the various disciplines and fill in gaps in our knowledge. 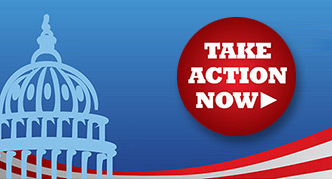 Moreover, it is timely as such a research agenda can help move SHAPE America toward meeting the 50 Million Strong™ target and help guide researchers to conduct socially significant research that supports professional practice, especially in the context of ever-increasing calls for professional practice to be evidence-based. Moreover, SHAPE America’s research fellows and other scholars within the society constitute an essential resource to help develop this forward-looking research agenda. The plan is to publish the five research agenda papers in Research Quarterly for Exercise and Sport (RQES) starting in this issue.